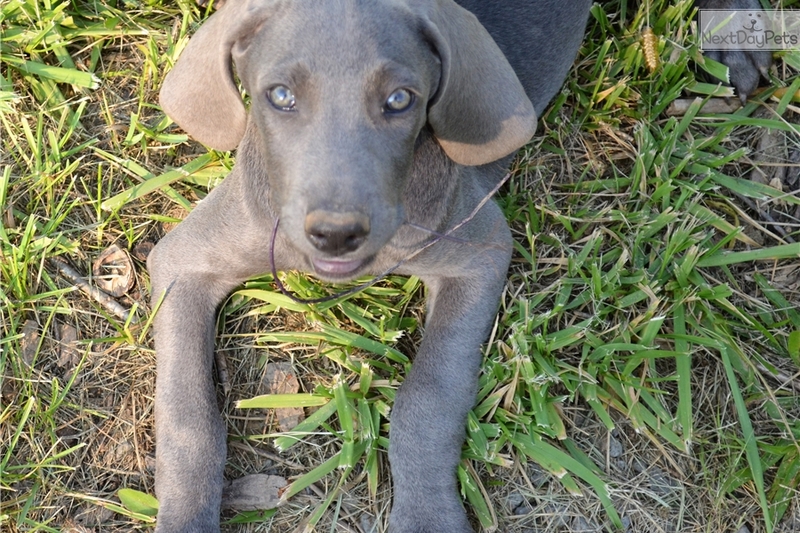 This Weimaraner nicknamed Lena sold and went to a new family. This girl is from a litter of Weimaraner puppies born on 05/28/2017. We've actually only had the puppies from this litter for about two weeks. We sent our blue female short hair Weimaraner to breed with a friend's blue male short hair Weimaraner. She was going to hang onto them to find them homes but had some family issues so we took them in. Your puppy will receive his or her shots and worming as required. We treated every puppy in this litter with a 9-way vaccine when we received them. We also treated them for worms upon receipt as well as fleas and coccidia. We will provide you with the shot records along with a veterinary health certificate. We are selling the puppies in this litter without registration paperwork so please note that you will not be able to register them with the AKC. 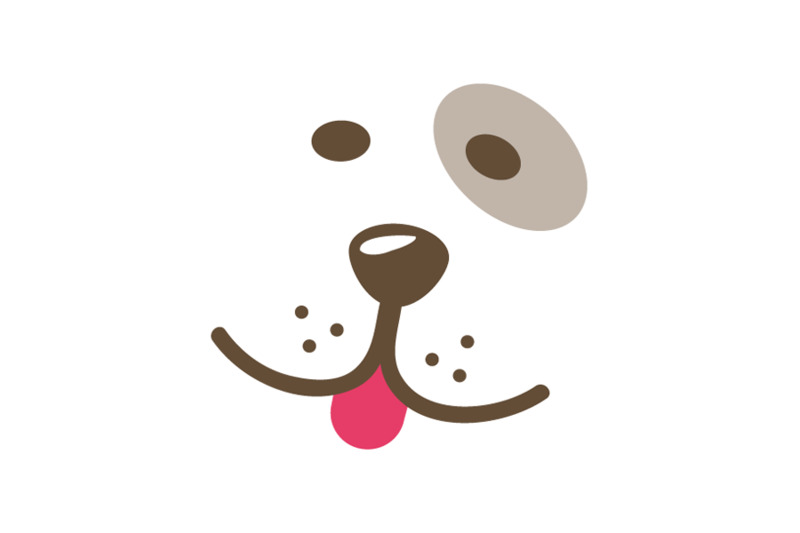 If you are not local to our area and require shipping, please note we generally only ground-ship our puppies, although we can discuss shipping via air if you prefer. The cost can vary greatly depending on your location so please provide us with your zip code if you would like a quote from one of our ground shippers. You are also more than welcome to secure your own shipper. Generally, ground shipping runs anywhere from an additional $250 to $400 dollars.